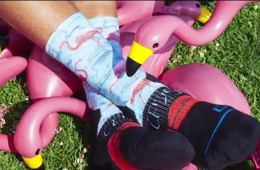 Listen to Chandler Parson singing Adele. 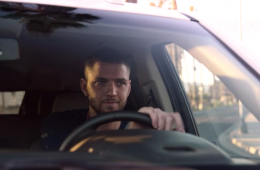 Chandler Parsons has no problems with the ladies, even the famous ones like actress Mindy Kaling, from the FOX comedy hit "The Mindy Project." 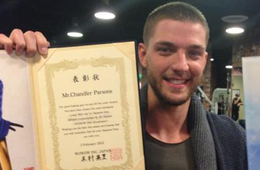 Chandler Parsons was already voted the most handsome basketball player by Japan. I'm guessing he'll be the run away favourite for best crossover too. 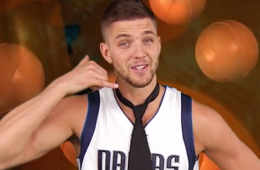 The results from the survey you didn't know existed are finally in and Dallas Mavericks swingman Chandler Parsons was named the most attractive NBA player, according to Japan. 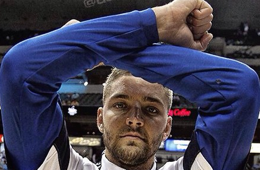 Always infatuated by socks, Dallas Mavericks forward Chandler Parsons entered a deal to join Stance. 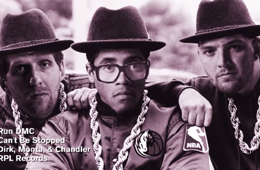 Jimmy Kimmel enlists the help of NBA stars Blake Griffin, Chandler Parsons, Matt Barnes and Iman Shumpert to review "The Best of Me" by Nicholas Sparks. 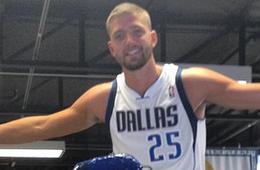 Dallas Mavericks forward Chandler Parsons officially welcomes the arrival of Wednesday aka Hump Day in style. 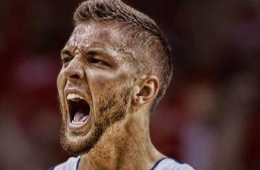 Swingman Chandler Parsons is now officially a member of the Dallas Mavericks as the Houston Rockets declined to match the three-year, $46 million offer the Mavs extended. Houston,we've got a problem. But not really. 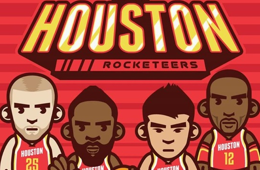 Created by Kid Ninja this Houston Rocketeers piece has no worries as your new wallpaper for your iPhone or Android device. 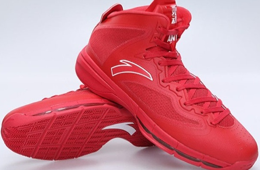 Rockets swingman Chandler Parsons officially signed with Chinese brand ANTA and here is a first look at his signature shoes. 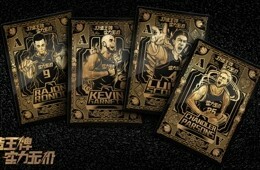 Anta commissioned agency Leo Burnett to match athletes Kevin Garnett、Luis Scola, Rajon Rondo and Chandler Parsons. With wind, fire, thunder and ice.